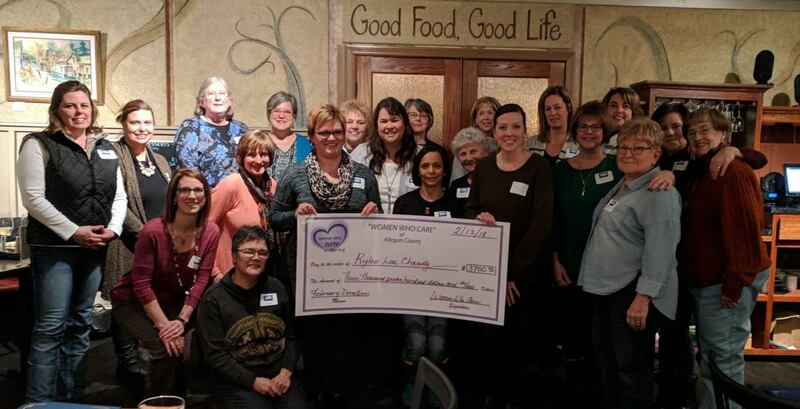 Our Mission: Women Who Care of Allegan County supports non-profit agencies that benefit the people of Allegan County. Together, members decide who to consider and support through a nomination and voting process. We serve primarily those on the eastern half of Allegan County including Allegan, Otsego, Plainwell, Hopkins, Martin and Wayland. 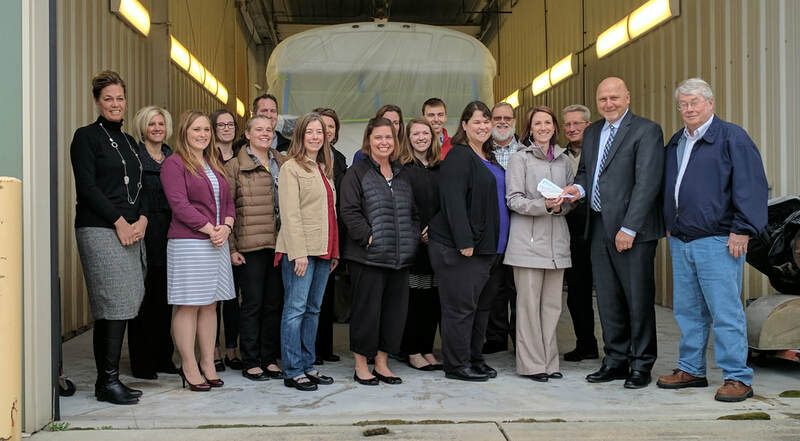 Our quarterly donation provides an immediate impact to Allegan County non-profits to better the lives of those living and serving in our own communities. 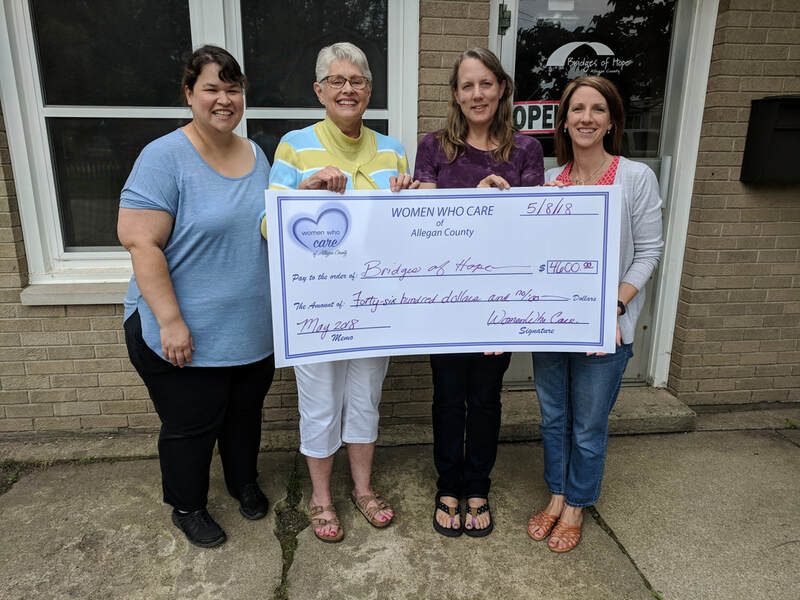 Women Who Care of Allegan County is an organization of women who care about the people of Allegan County. Women Who Care members commit to donate $100 each quarter ($400/year) to a charity we choose as a group. If you are interested in joining our group, please fill out the Commitment Form. 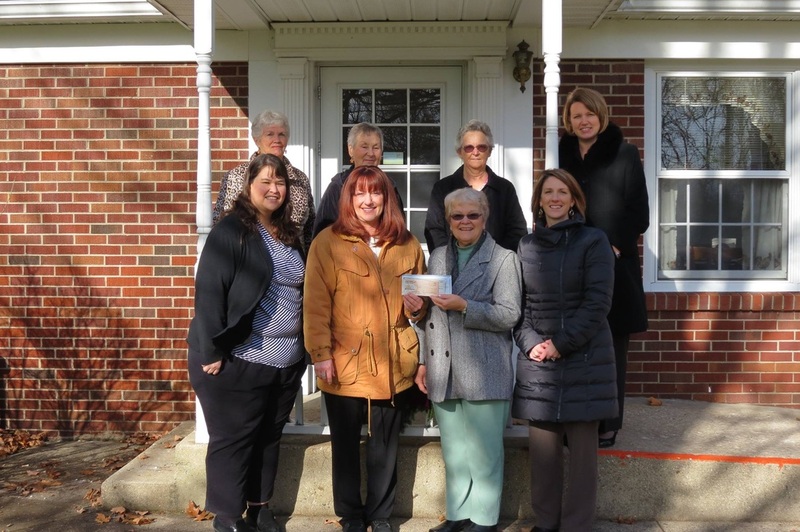 Congratulations to The Arc of Allegan - our November winner! 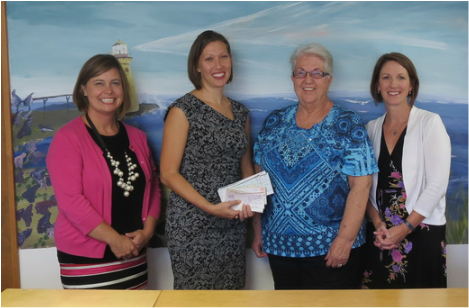 Congratulations to Safe Harbor - our August winner! Congratulations to Bridges of Hope - our May winner! Congratulations to Rylee Lou Charity - our February winner! ​Congratulations to the Otsego Literacy Bus - our February winner! 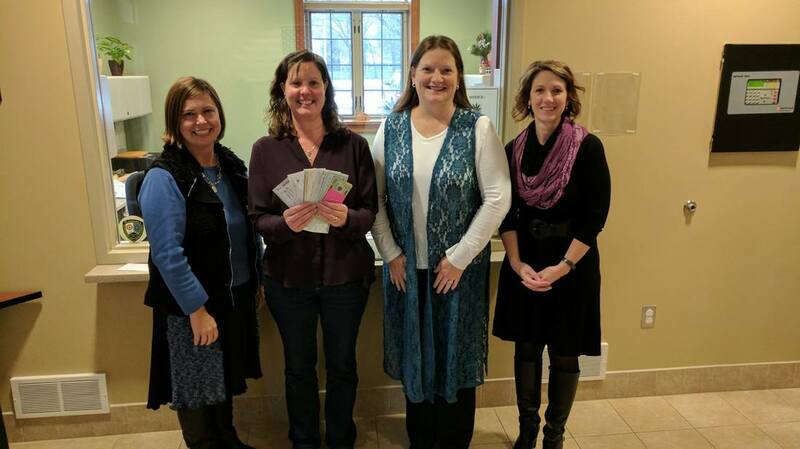 Congratulations to the Plainwell Volunteer Xmas Project - our November 2016 winner! Congratulations to Safe Harbor- our August 2016 winner! Congratulations to Hungry for Christ - our May winner! 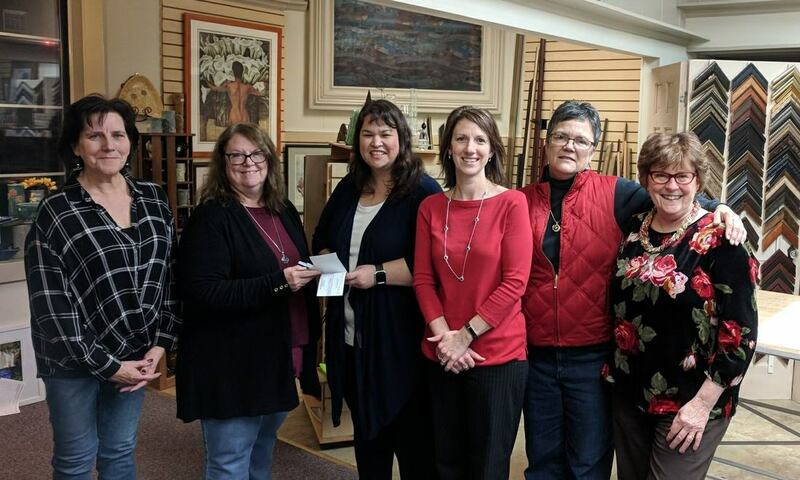 Congratulations to Bridges of Hope - our February winner! 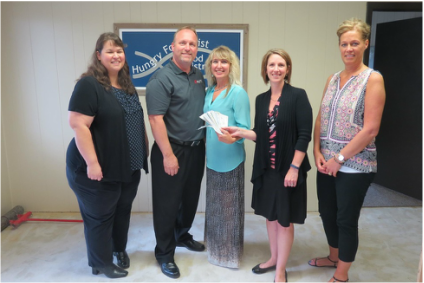 Congratulations to Allegan County Legal Assistance Center, winner of our August 2015 meeting! 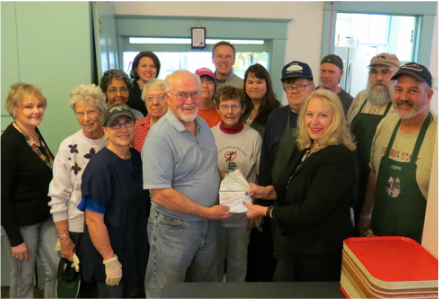 Congratulations to Congregational Kitchen, our November 2015 winner! 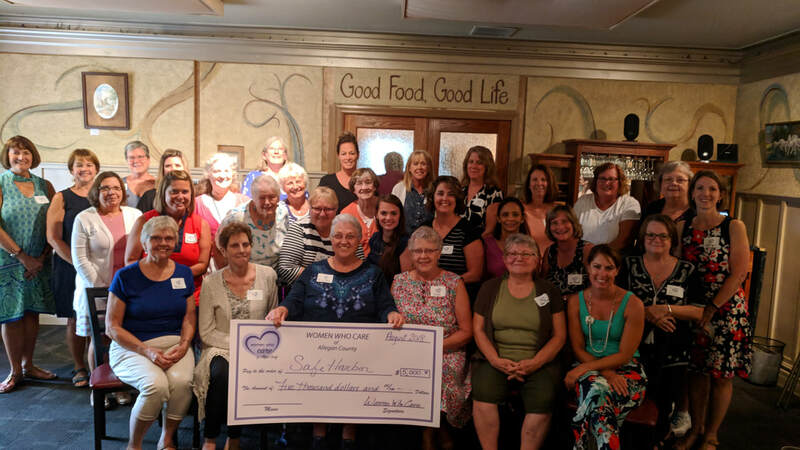 Congratulations to Sylvia's Place​! Our May winner of $5200! Congratulations to Royal Family Kids Camp! Our February winner of $5300! If you have any questions, email us at womenwhocare.allegan@gmail.com.